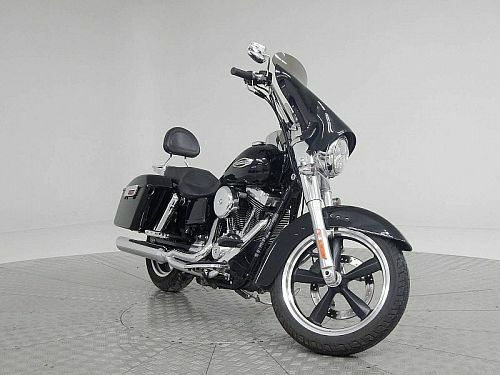 "Our Low overhead Means Your Low Prices"
* We accept all trades, vehicles, boats, campers, motorcycles atv, etc..
* Ask about FREE Delivery! 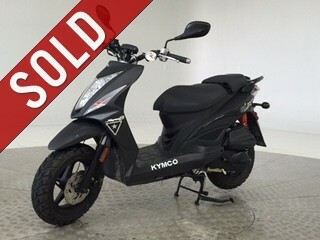 * One Salesman, One Price, in One Minute! 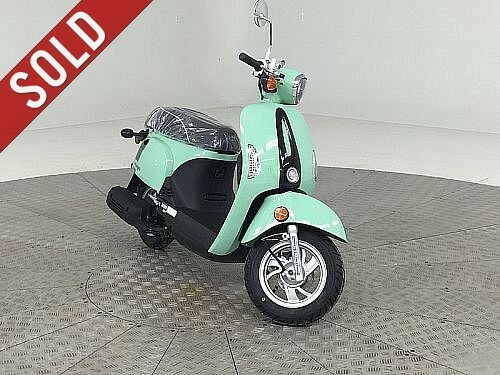 * We absolutely will not be undersold! 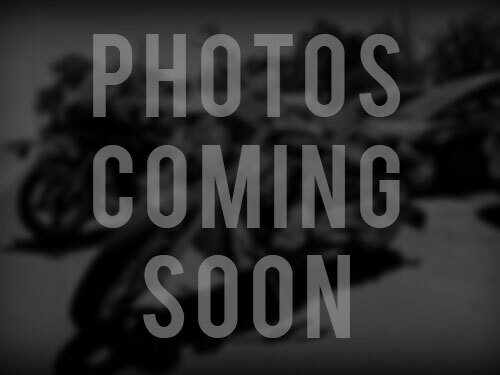 * No games no gimmicks just straight forward pricing! 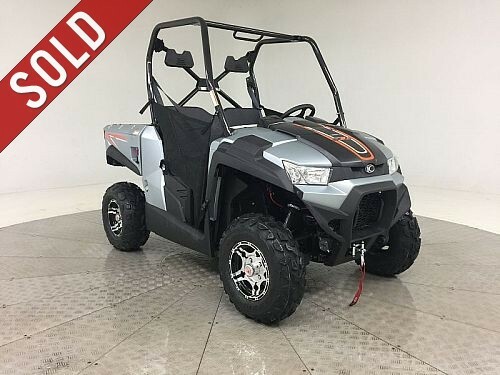 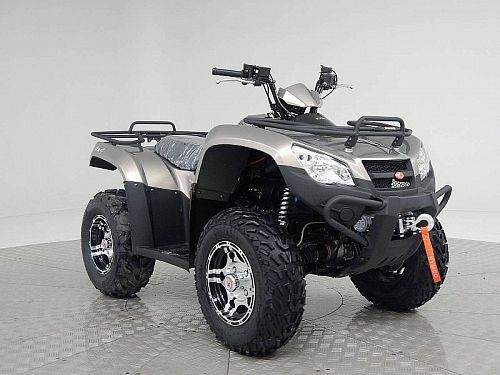 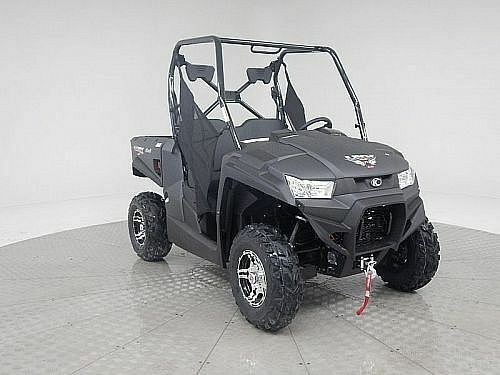 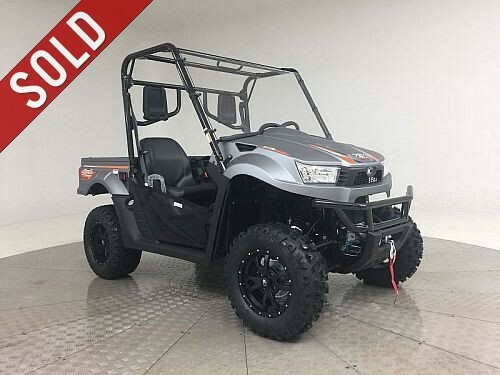 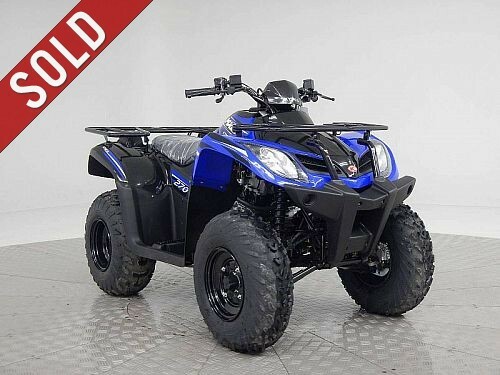 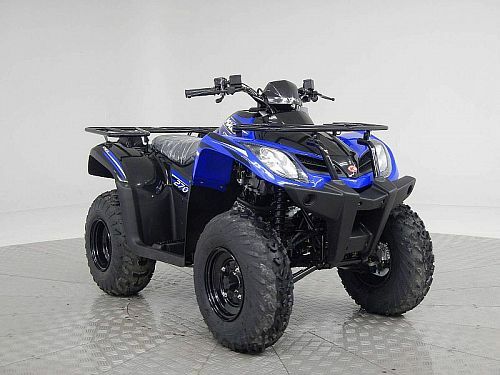 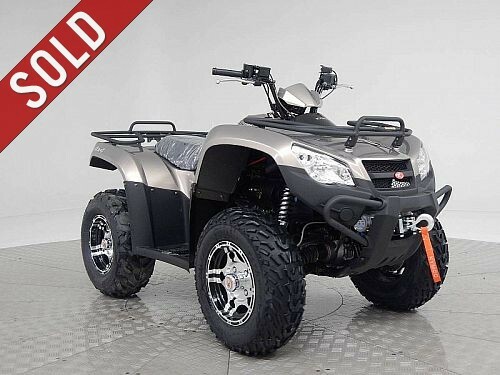 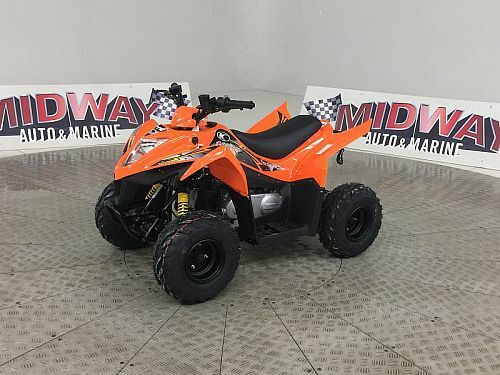 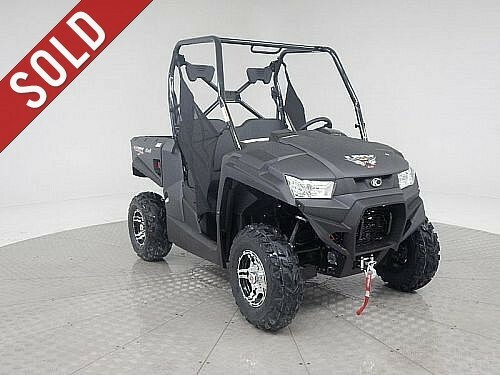 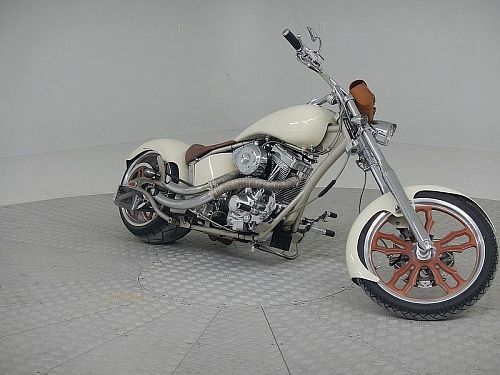 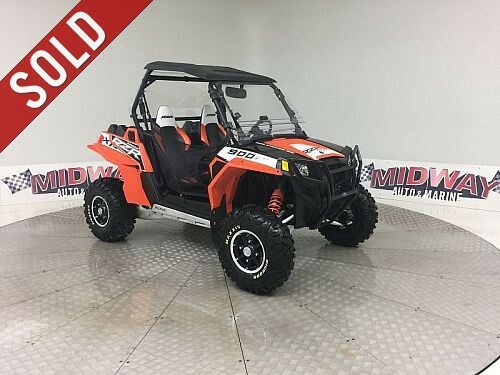 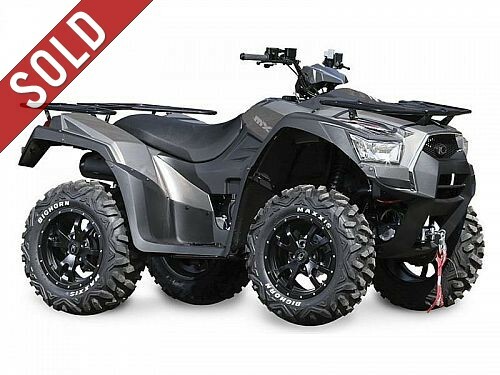 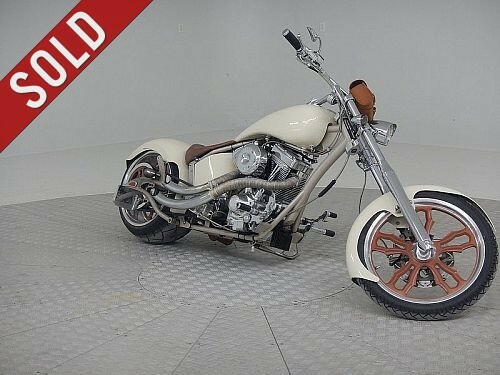 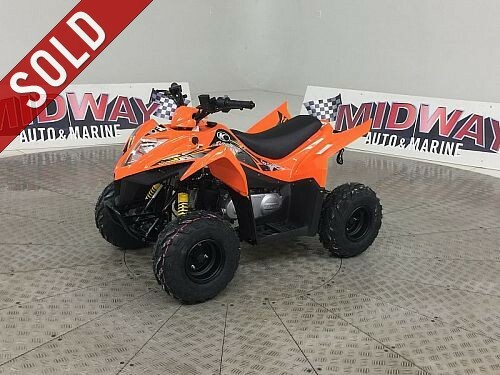 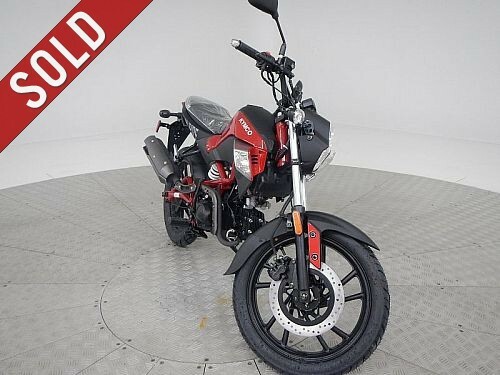 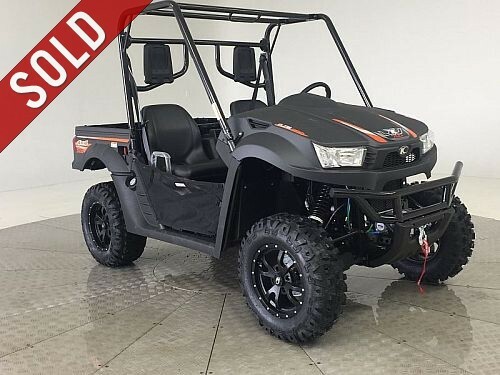 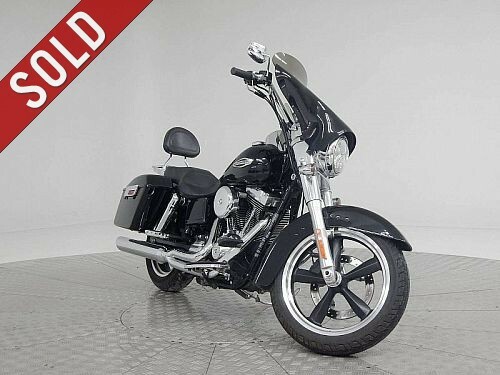 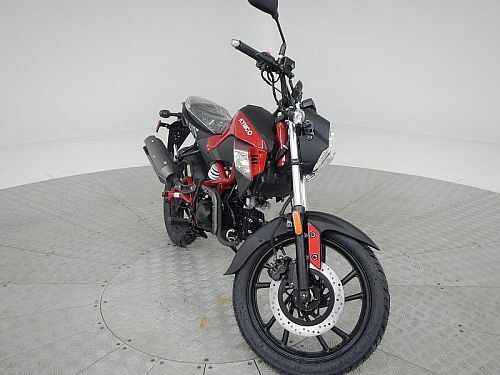 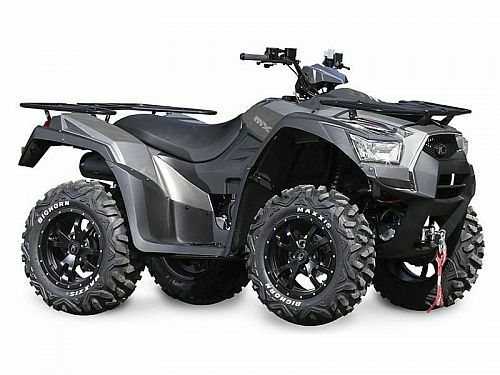 * Fantastic selection of Pre-owned Motorcycles and ATV's. 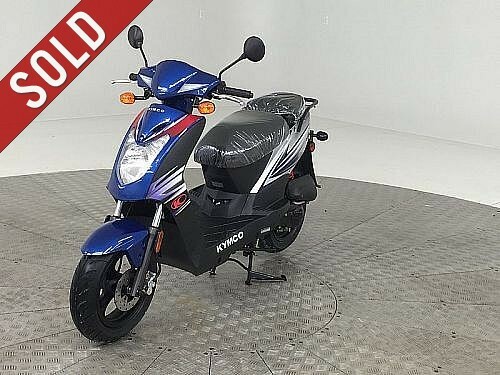 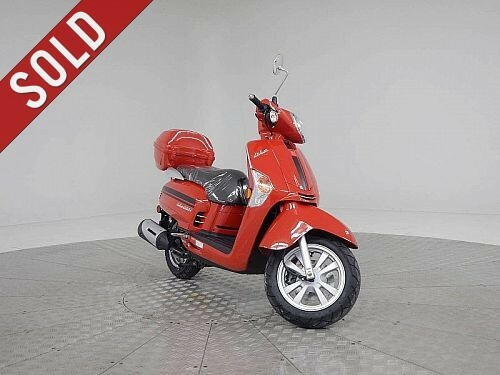 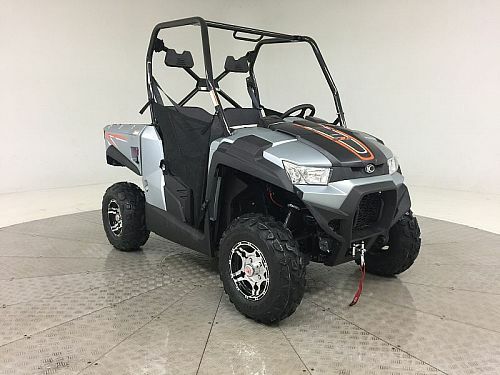 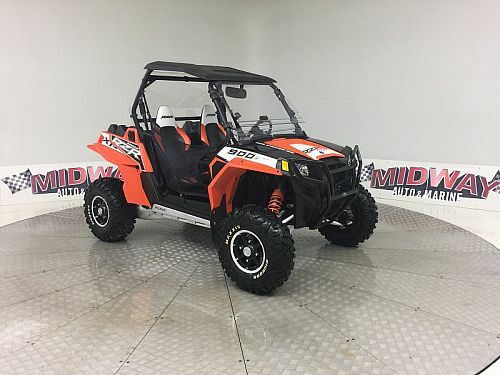 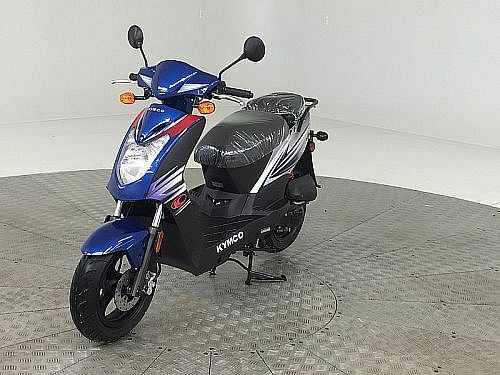 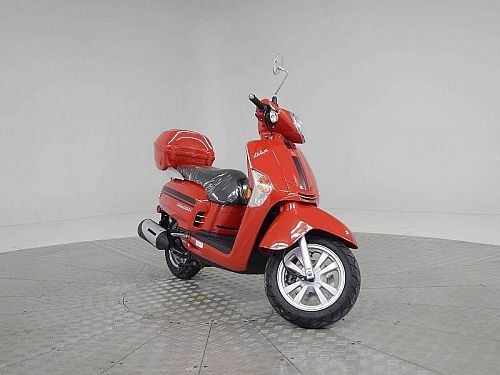 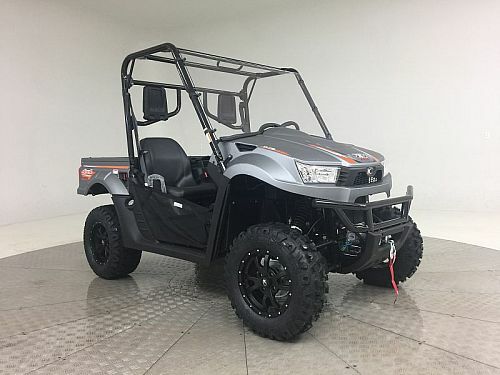 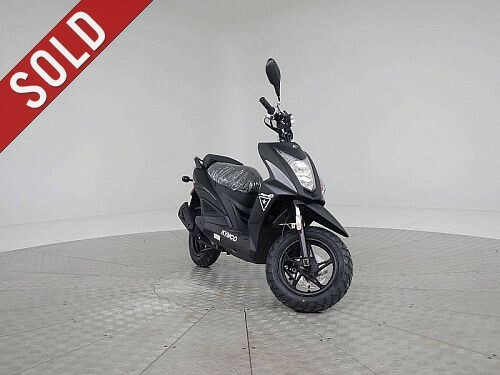 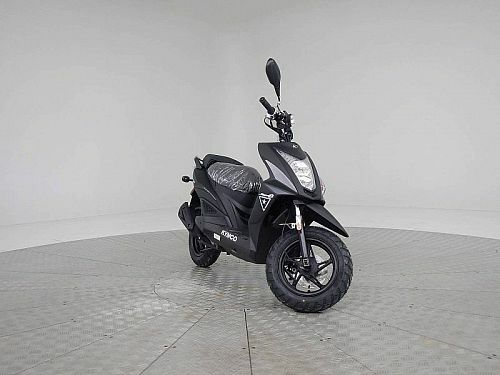 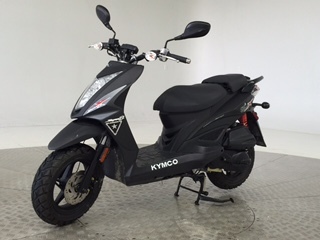 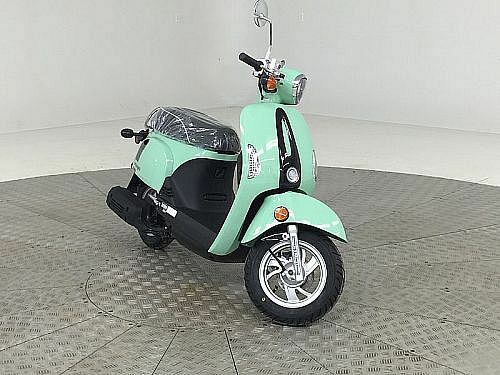 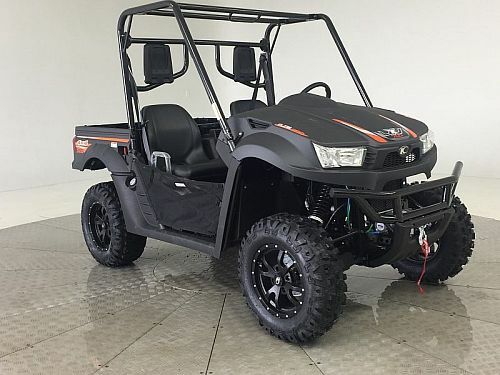 * Brand new Kymco scooters, ATV's, and Side by Sides.